Astrid is an enthusiastic force of nature within her village in Norway. She lives life to the fullest and makes life interesting for all those around her! 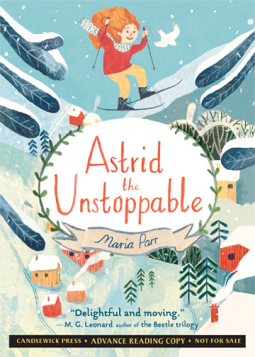 Astrid the Unstoppable is an entertaining elementary or middle grade read. Each chapter is a new adventure in her life. You'll meet her best friend Gunnvald, her parents (mom spends most of her time doing research in Iceland), and Mr. Hagen, host of a spa who decidedly does NOT like children. 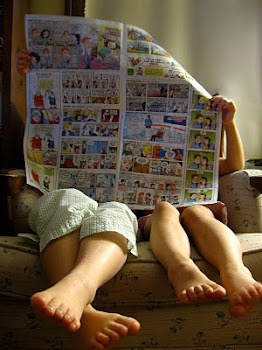 There's even a bit of mystery as Astrid finds out that even best friends have secrets. As Astrid navigates her 9th year, she has friends and family by her side, catching her when she falls (a frequent occurance), drying her tears when life gets crazy and unpredictable, and loving every ounce of her quirky, charming self. Readers will delight in this new young heroine who bears resemblance to classic characters like Pippi Longstocking and Heidi. Disclaimer: I received a free digital copy of Astrid the Unstoppable from NetGalley for the purpose of review. No other compensation was received.